There is no better way to celebrate Thanksgiving that getting two lifers! Even better when the two lifers are in the same location at the same time. 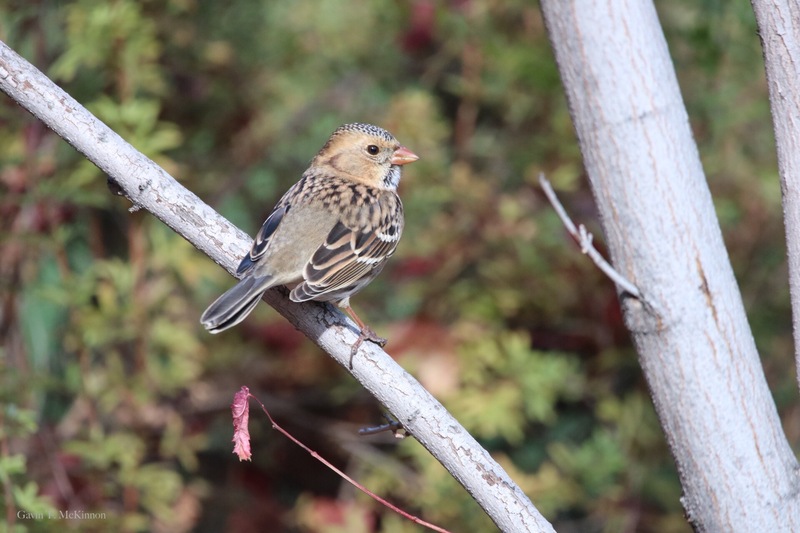 Thet were Harris’s Sparrow a uncommon migrant through the Calgary area and a Golden-crowned Sparrow a regional rairity. The owner of the property was kind enough to let us into his yard to see these birds. We spent around forty minute there seeing all the members of the Zonotrichia genus. Previous Wood Stork at Point Pelee!!!!!! 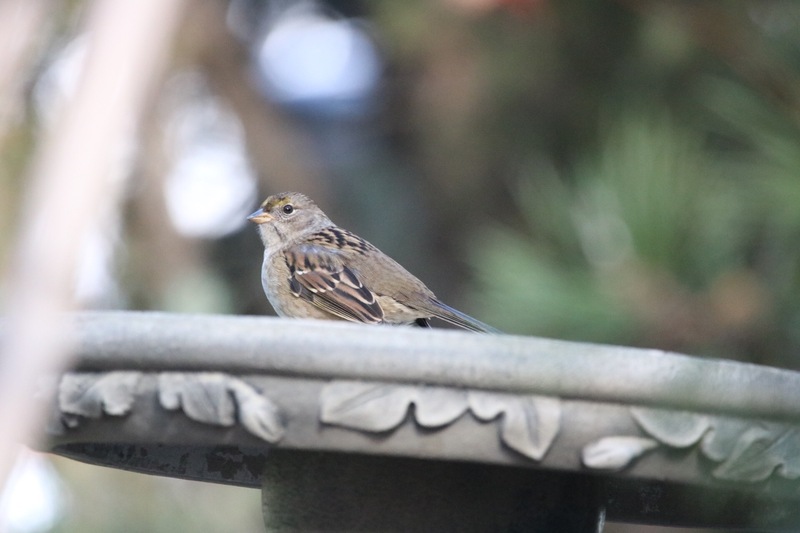 How the heck did you and/or someone recognize that bird as a golden-crowned sparrow when it was not in adult plumage? Sheeeesh! !